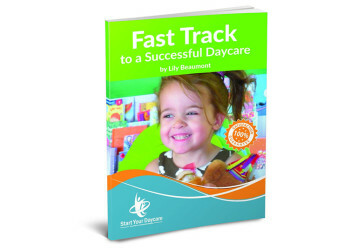 Want the 6 step process on how to start your daycare or preschool? Get the eBook instantly. How to Start and Run a Successful Daycare or Preschool teaches you the step by step process to opening a daycare in your home. Our easy to follow, fun content explains how “grow as you go” so you can be hugely successful and setup a great future for your family – ONE EASY STEP AT A TIME. 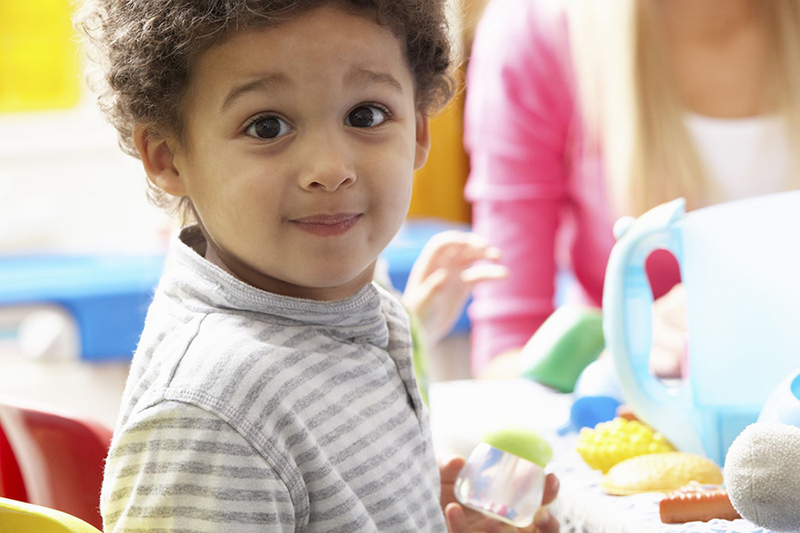 Want to know what the daycare licencing requirements are in your state? We have a great resources for you! Our team can help get you the info you need to start your own daycare. Click below to chat with us now! 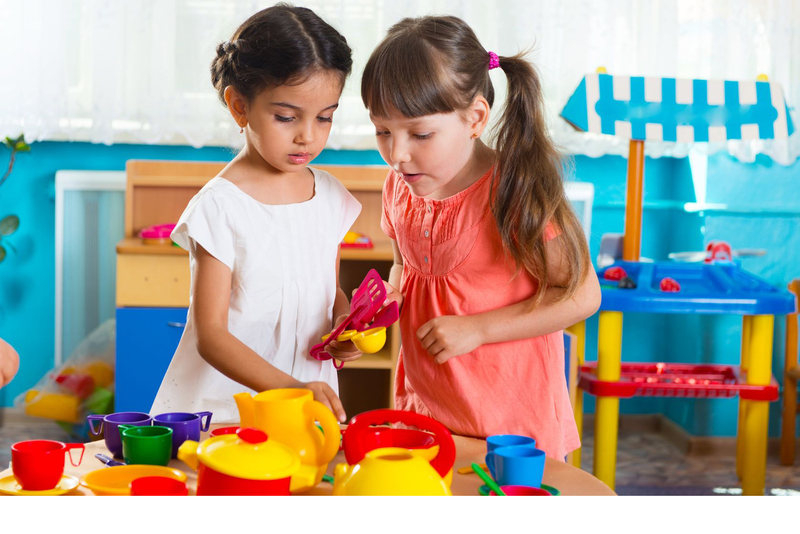 Join our Facebook and LinkedIn communities to connect with other daycare and preschool providers. Want to start your daycare right? Use our courses, eBooks, and Daycare Form Templates to get going the right way. 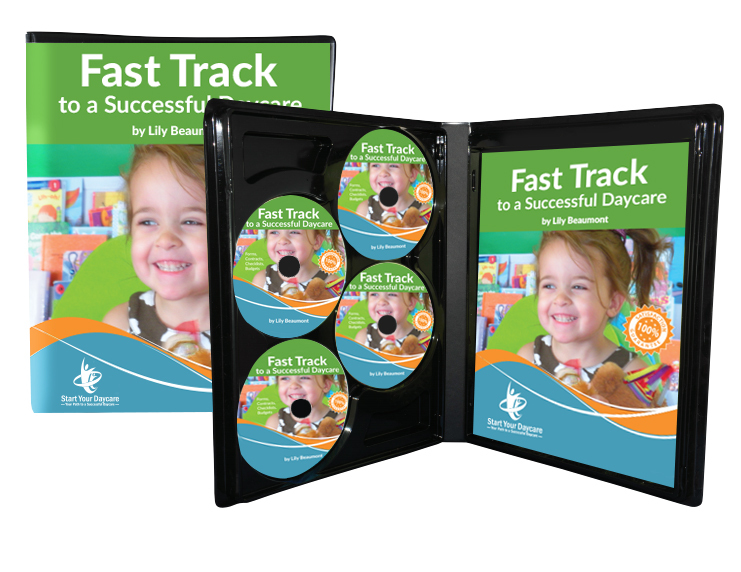 You learn the 6 steps to launch and run a successful daycare or preschool from a self paced training program. 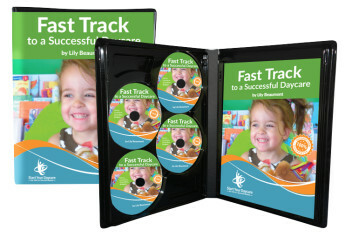 Our training series is delivered via our class page and includes videos (on CD too), a detailed workbook, 6 Q/A sessions with our team and your classmates, private group discussion area and a 1 hour coaching session with one our daycare business consultants. 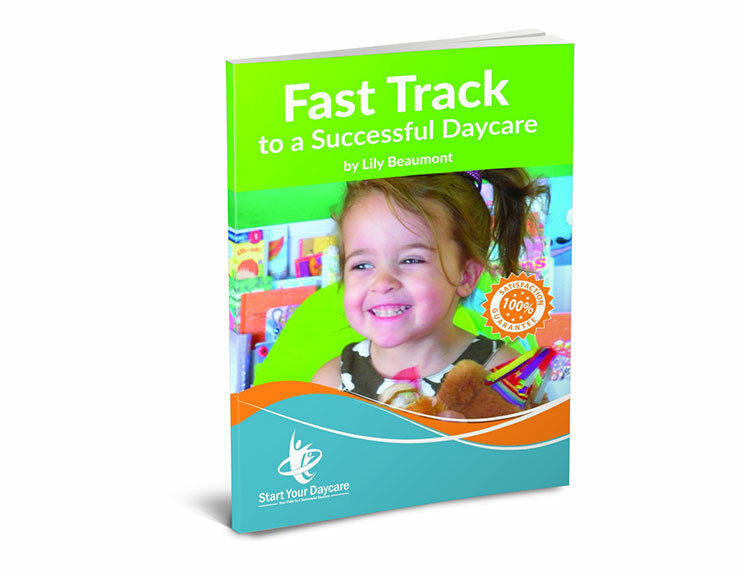 How to Start and Run a Successful Daycare is an excellent guide for anyone venturing into a career of running a daycare center. I enjoy that there is a wealth of information at my finger tips easy enough to reference back to when I need it. The all encompassing feeling of this book allows for flexibility in the readers choices. Am I wanting a small business or am I ambitious enough to venture in the hemisphere? I enjoyed reading the book and will be sharing it with my friends!!! Tessa Ashford’s admirable professionalism, advice and system continues to be instrumental to planning our preschool, as a research institute, together with Cape Town University’s School of Education and The US Presidential Service Centre. Her depth of knowledge in running multiple childcare centers simultaneously and her unique planning system has enabled our team to efficiently update our business plan as this complex project evolves to meet the needs of funders and international industry requirements. This is an ebook with a ton of supplemental contracts, forms, etc., that purchasers can access on the author's membership site for free. 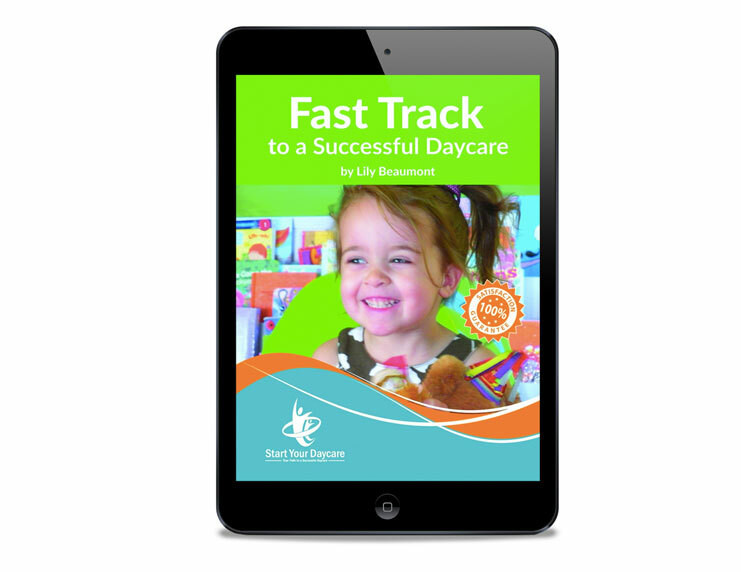 The ebook walks you through how to setup a daycare or preschool. The author covers conception, business setup, document development, managing your day with kids, and ways to "teach instead of watch." Includes how to market your business. Their online support team answers questions along the way if you hit a roadblock. 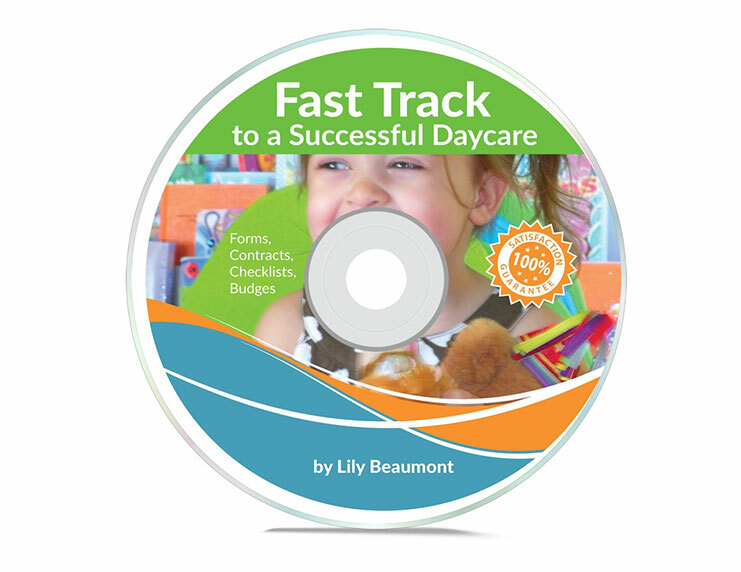 Putting together a business plan for a daycare or preschool is now very easy. This is an ebook with a ton of supplemental contracts, forms, etc., that purchasers can access on the author's membership site for free. 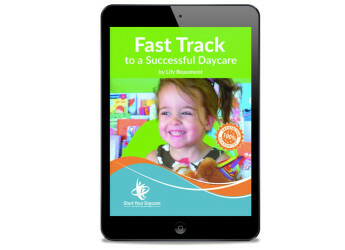 The ebook walks you through how to setup a daycare or preschool. The author covers conception, business setup, document development, managing your day with kids, and ways to "teach instead of watch." Includes how to market your business. Their online support team answers questions along the way if you hit a roadblock. 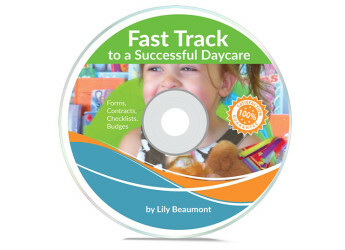 Putting together a business plan for a daycare or preschool is now very easy. Hate pop ups but want to start your daycare fast? Get our starter kit today! Please check your email. You must confirm you requested the info and then your starter kit will be emailed to you!